Tutorwaves was featured in the Building Global Teams: 2014-2015 Authentic Journeys Chronicle of Projects and People. Tutorwaves is an online tutoring platform built around strong values by a group of elite academics and educationists. They provide quality learning-teaching experience at an affordable price in a technology-enabled environment. Students in grades 1 to 12 from the U.S, Canada, the U.K and Australia have been utilising their services. Authentic Journeys has been partnering with Tutorwaves to provide cross-cultural business development coaching and relationship building training since 2013. Working with Tutorwaves has been a unique and encouraging experience. Tutorwaves works directly with children, providing virtual tutoring, and with their parents for the logistics of the working relationships. This B2C (business to customer) model is unique in terms of the Authentic Journeys client portfolio as in this model, we are looking to inspire and engage with families at the community level rather than business people or consumers. 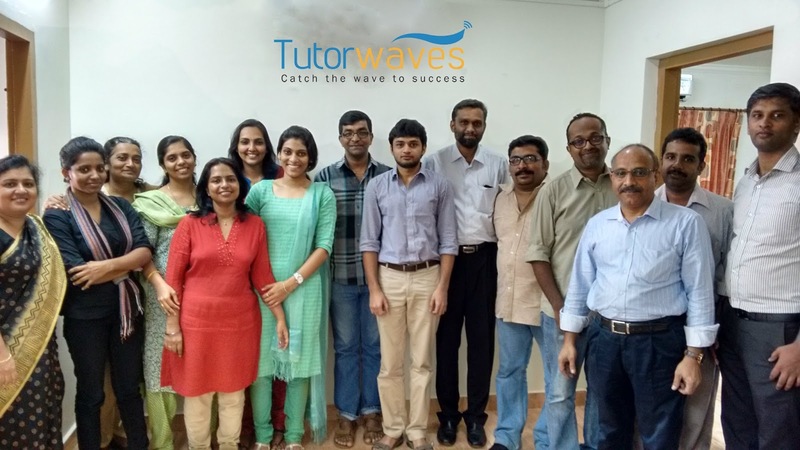 "Our team at Tutorwaves was able to get a better understanding of the US culture and the educational system. We also had an effective training on voice modulation and the impacts it could have while interacting with the US customers" - Anju Kuruvilla, Manager Marketing & Customer Relations. Get in touch with Tutorwaves to start your child on the fast track to academic success! Contact Authentic Journeys to help you get in the heads of your target American audience to speak with them from their perspective with more ease and tangible business outcomes.